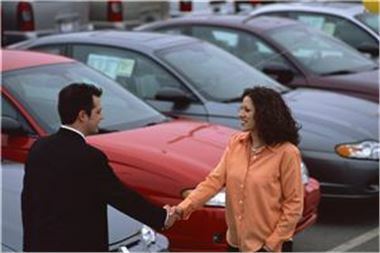 Buying a car under the scrappage scheme is not necessarily a cost-effective route to take, it has been claimed. The Association of British Drivers (ABD) suggested motorists could make bigger savings by continuing to use their current vehicles until the autos in question no longer get them from A to B. Hanging on to an old banger for as long as possible is also a more environmentally-friendly option, the group insisted. In addition to this, the organisation suggested the scrappage scheme would not see an increase in the number of safer vehicles on Britain's roads. ABD explained most participants in the programme would opt for superminis and other diminutive models. It stated these vehicles do not provide high levels of protection in the event of an accident. Spokesman Brian Gregory said: "The simple fact is if you go for a large Mondeo-sized car, it is far safer than a small car like the Fiesta." In other news, ABD recently called for more thorough crash investigations to be carried out in the UK.